The early registration deadline for the Transportation Improvement Conference is coming up on February 3. Register before then to secure a discounted registration rate. This is also the deadline to reserve a hotel room as part of the room block. 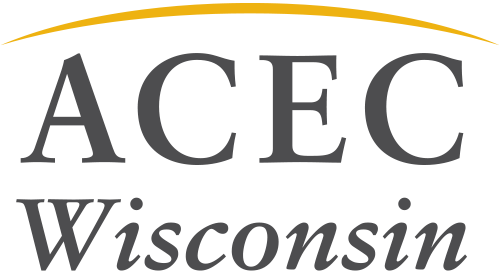 Don’t miss the opportunity to learn and network with other professionals and WisDOT.